Since 1985, Randy Farnsworth of Farnsworth Quality Roofing Company, Tulsa, OK, has been providing homeowners, realtors and property managers exceptional composite roof replacement and repair service. 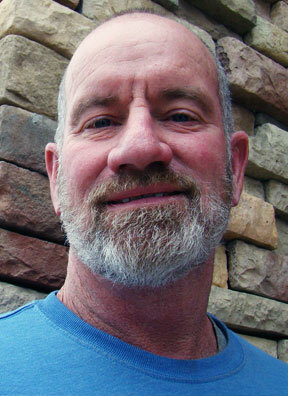 To many, it is unusual for a roofing company owner to personally work on their roof - but not with Randy Farnsworth. He ensures firsthand that you are receiving dependable, quality work completed ontime for an affordable local price you'd expect. 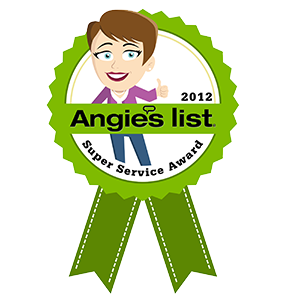 Randy's customers consistently give him A+ ratings at trusted review sites like Angie's list. Randy Farnsworth's long-time roofing company experience in the Tulsa area enables him to provide good advice about products and procedures, to help educate you so you can make the best decision for your home. He is trained to spot and repair roofing problems which, left un addressed, can lead to further expensive damages. "The most important surface on your home is the one that gets the least amount of attention," says Randy Farnsworth. "Like a person's head, back or shoulders unprotected outdoors, roofs receive constant abuse unless they are properly covered." As a trusted Tulsa roofing company, Randy strongly encourages homeowners, realtors and property managers to invest in the newest industry standard: composite roofing.